Celebrate the Rainbow! 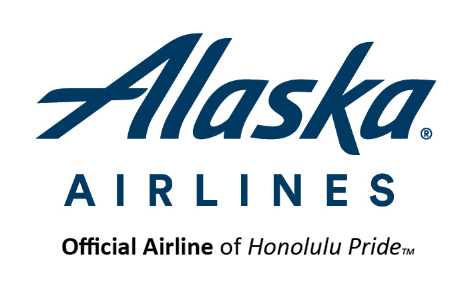 The 2019 Honolulu Pride™ Parade & Festival will be held Saturday, October 19. Honolulu Pride is Hawaii’s largest and most colorful celebration for gay, lesbian, bisexual, transgender, queer and allied communities. We host the Honolulu Pride Parade in Waikiki and the Honolulu Pride Festival at the Waikiki Shell Greens the 3rd Saturday of October. It’s the culmination of a month of dozens of cultural, social and educational events hosted by the Hawaii LGBT Legacy Foundation, our Sponsors, Partners, and Hawaii’s LGBTQ+ community. Celebrating Honolulu Pride in October (which is also LGBT History Month) allows greater participation by local groups and visitors from off island. It’s a festival of diversity and inclusiveness, and everyone is welcome. So plan to join us in October and Celebrate The Rainbow! If you have questions, suggestions, ideas for events, partnerships or community outreach, please contact one of the team members below. If you’d like to volunteer, please fill out our Volunteer Form. Learn more about 2018 Honolulu Pride by clicking the image below. It was one of our best Prides ever, and we look forward to seeing you this year! 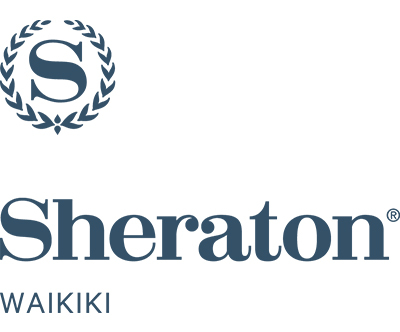 Mahalo to our 2019 Sponsors.